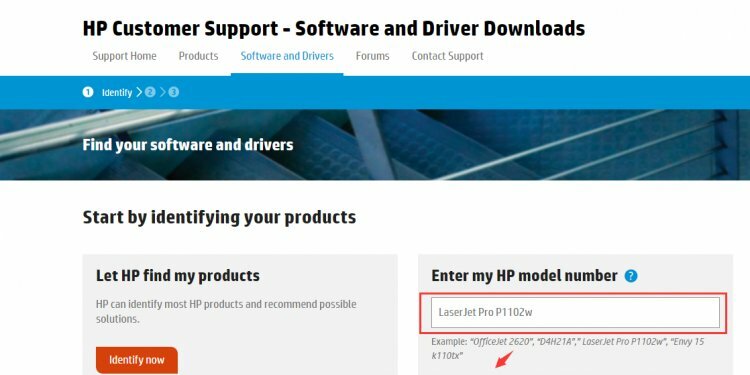 These HP applications do not install with the built-in driver. However, workarounds are available to complete printer management tasks. HP Scan & Capture app (Windows 8, 8.1, and 10): Scan photos or documents using your printer or the camera on your computer. Windows Fax and Scan: Search Windows for fax, click Windows Fax and Scan in the list of results, and then click New Scan. Paint: Search Windows for paint, click the Paint app in the list of results, click File, and then click From scanner or camera. Get the printer IP address from the printer control panel network settings menu or by printing a network configuration page. Right-click the icon for your printer, and then click Printing Preferences.